2. 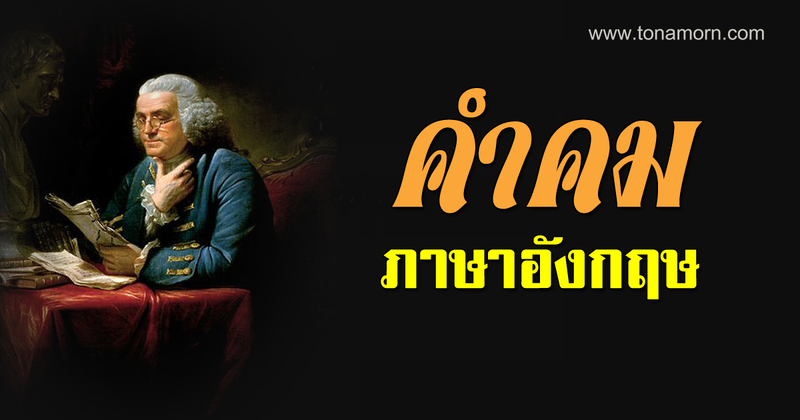 ปฏิเสธ , บอกเล่า ? 1. He comes to school everyday, doesn’t he? 2. He didn’t like mangoes, did he? He is studying now, isn’t he? He likes to study English, doesn’t he? I am a good student, aren’t I? This is a book, isn’t it? That isn’t a beautiful girl, is it? These are the books I read, aren’t they? Those aren’t the men who help you, are they? There is no snow in Thailand, is there? There aren’t many people living here, are there? You think I am wrong, don’t you? Someone comes here now,don’t they? I think you are wrong, aren’t you? I never come to see you, do i? You had a good time,didn’t you?